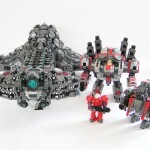 Lego constructors and StarCraft fans will definitely appreciate the work that has gone into creating this awesome Lego Terran StarCraft Battlecruiser. 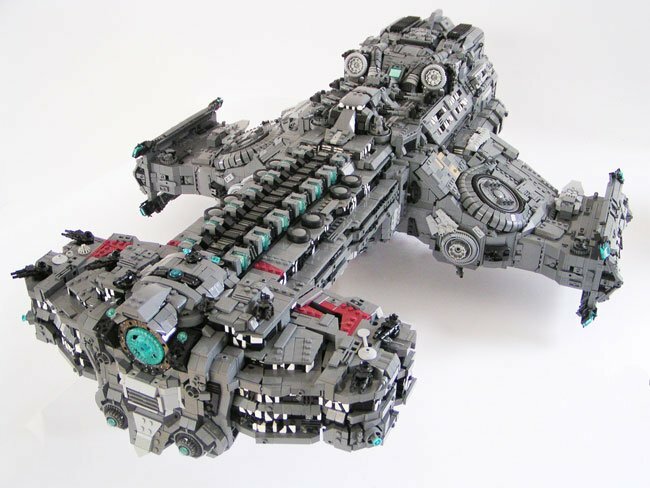 The creation was built by Lego master builder Sven Junga, and is a detailed construction of the Terran Battlecruiser, the Hyperion, Jim Raynor’s flagship in the popular StarCraft II game. 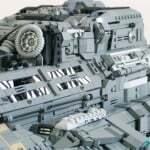 Junga used artwork from the game as references to build the model, which uses over 15000 pieces. 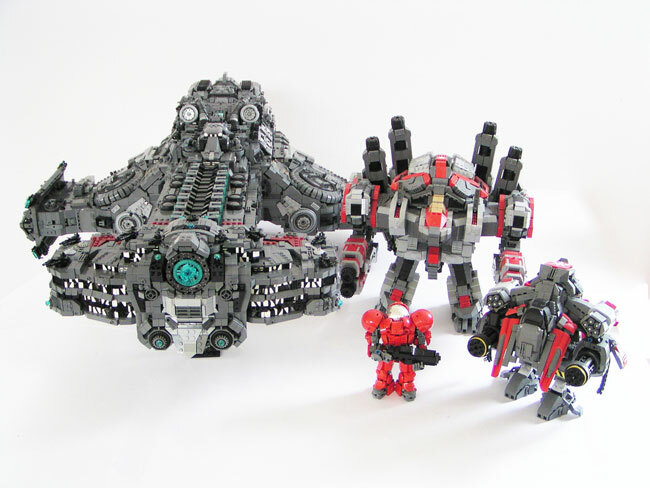 You can view more images for the Lego Terran StarCraft Battlecruiser and other creations by Junga over on his Flickr page. 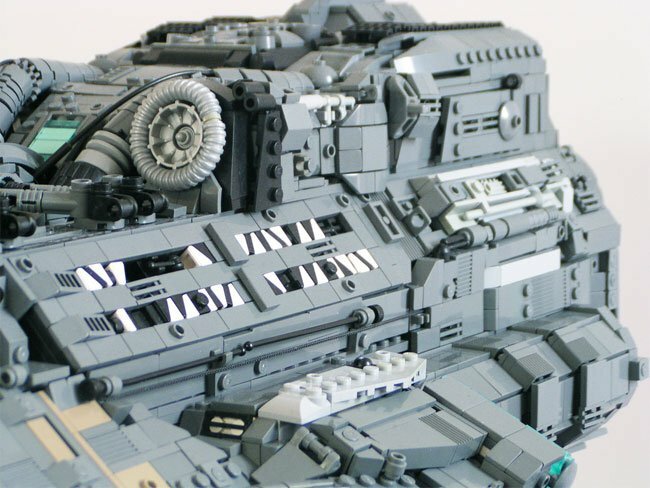 Which show off the detailing in the model in its full glory. Enjoy!